(3) Chronicling the negative impact they have had on online publishers and innovators. EFF has explored numerous approaches to achieving these goals, including inviting contributions from the public; building on the successful information-gathering and public education of the Chilling Effects Clearinghouse; and collaborating with organizations such as the Internet Archive, the Public Patent Foundation, and various technology law school clinics around the country. EFF has also filed challenges to certain patents in the form of a "re-examination request" to the U.S. Patent and Trademark Office. These requests create a forum to affirmatively invalidate patents rather than forcing technology users to await the threat of suit. Under this procedure, EFF can choose particularly egregious patents, submit the prior art it has collected, and argue that the patent should be revoked. EFF collaborates with members of the software and Internet communities as well as legal clinics and pro bono cooperating attorneys to help in these efforts. 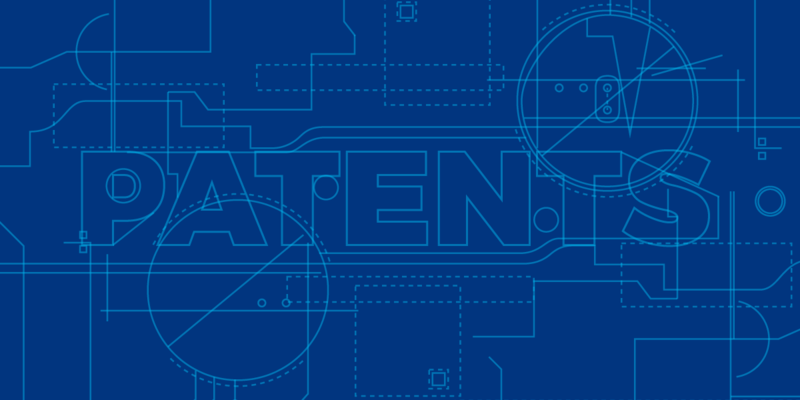 Click here to visit EFF's Patent Busting Project. Read more about Help Save Podcasting!